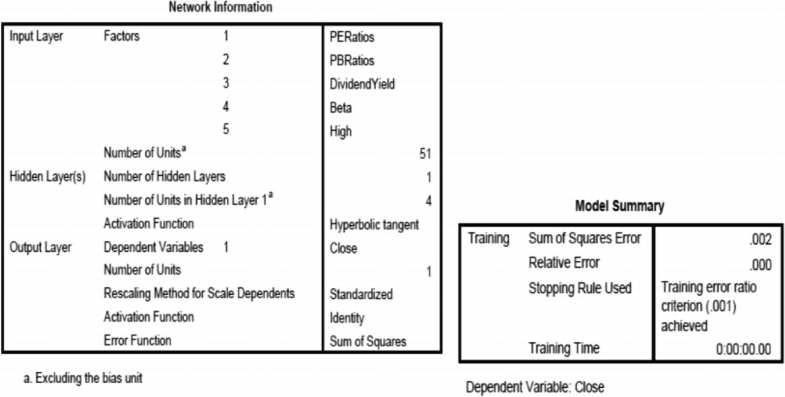 The study aims to assess the major predictors of stock index closing using select set of technical and fundamental indicators from market data. Here two of major service sector specific indices of Bombay stock exchange (BSE) and National stock exchange (NSE) with historical data from 2004 up to 2016 are considered. By experimental simulation, the predictive estimates of index closing using automatic linear modeling, time-series based forecasting, and also artificial neural network models are analyzed. 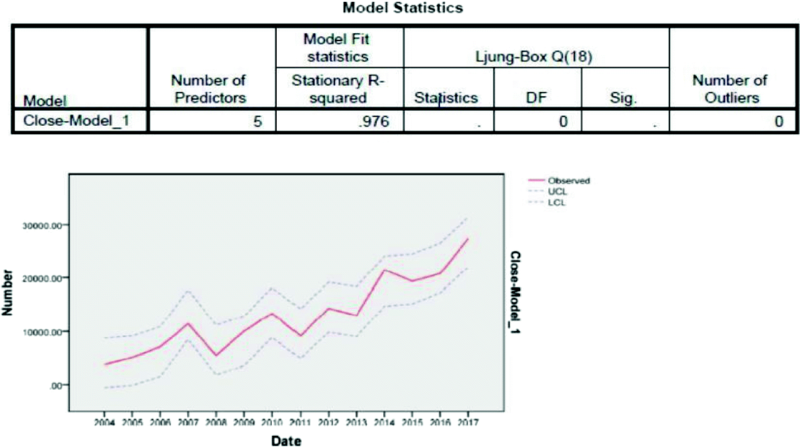 While linear models show better performance for BSE, artificial neural network based models exhibit higher predictive modeling accuracy for NSE. 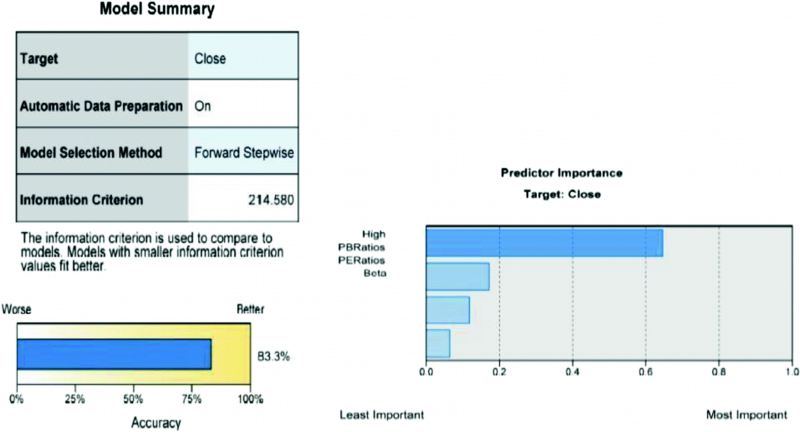 The design aspects are outlined for augmenting intelligent market prediction systems. 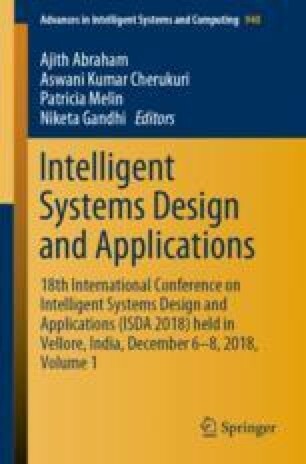 The first author acknowledges National Institute of Technology Karnataka, Surathkal for permitting the usage of resources and providing research scholarship support. The authors thank reviewers for helpful comments.